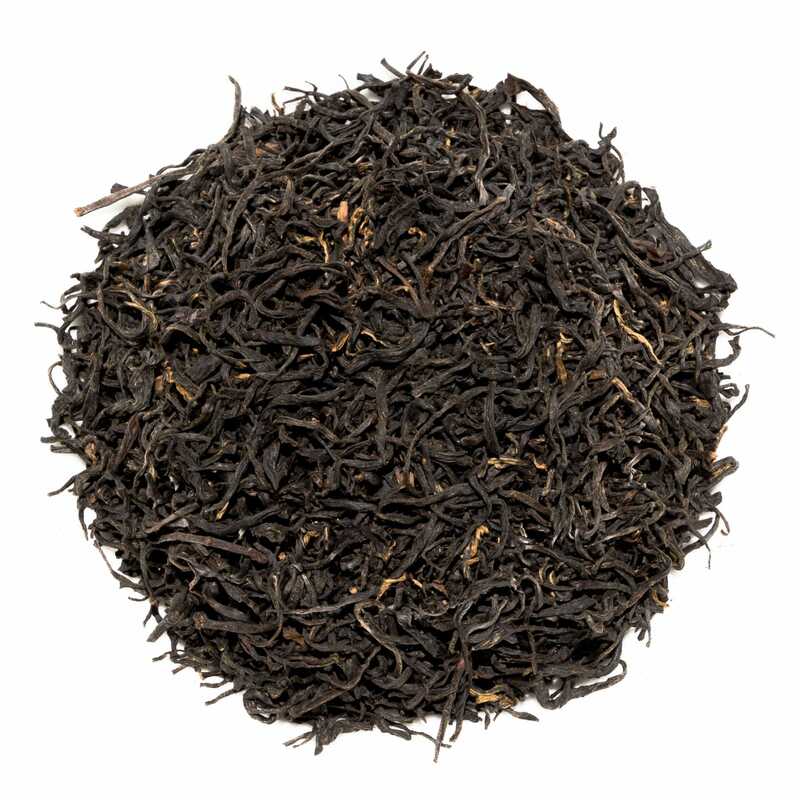 Keemun Mao Feng is a high grade variety of Qimen black tea from China. Lightly twisted leaves unfurl into buds and small leaves when brewed. The dark amber liquor has a sweet, smooth, stony and floral character. 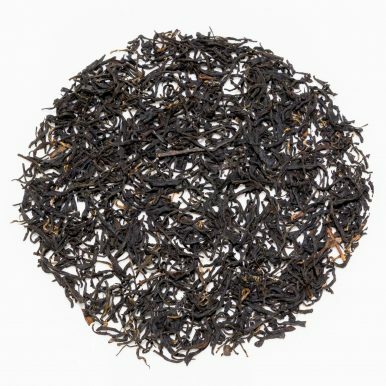 The slightly smoky notes are balanced by top notes of red dried fruits to create a tea that is light and fragrant, yet flavoursome. 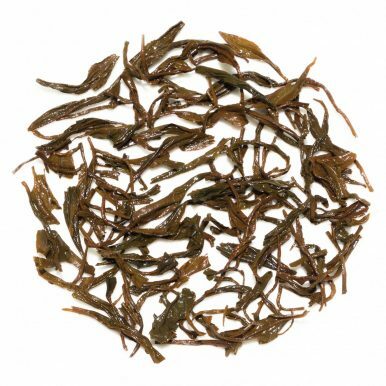 Keemun Mao Feng (祁門毛峰) is produced in Qimen County of Anhui Province, China. 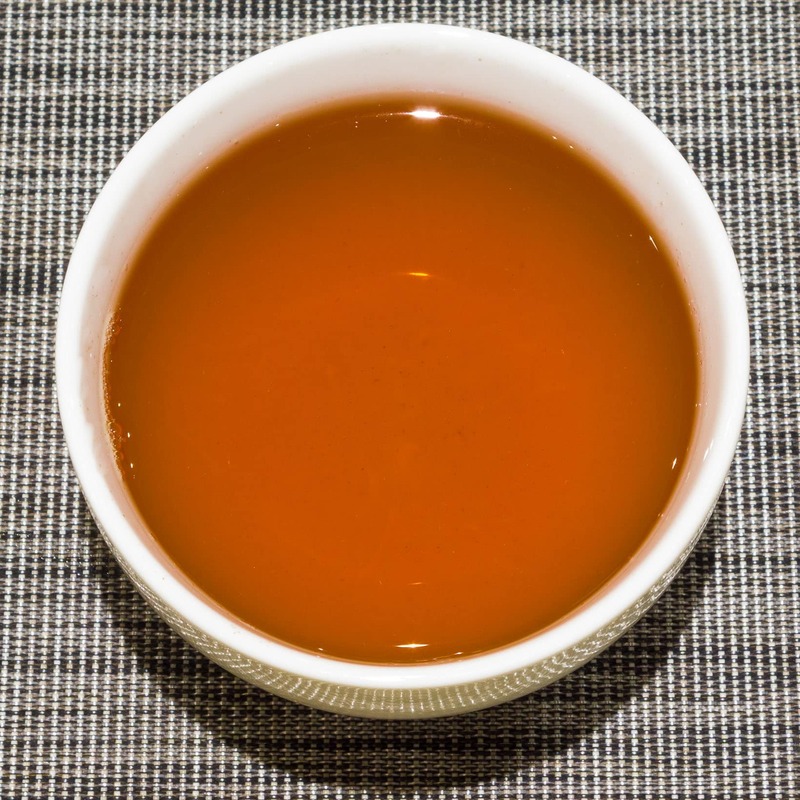 Qimen Hong Cha (祁門紅茶) or ‘Keemun Red Tea’ only dates back to the late 19th century, however, it became extremely popular in the West almost straight away. It is commonly found in a number of classic blends, such as premium versions of English Breakfast. Keemun Mao Feng is one of the better known and higher grade varieties of Keemun tea. It is said that it is the favourite tea of Queen Elizabeth II. The name Keemun comes from an older Western spelling of the town of Qimen. Mao Feng refers to the type of tea and literally means ‘fur peak’. 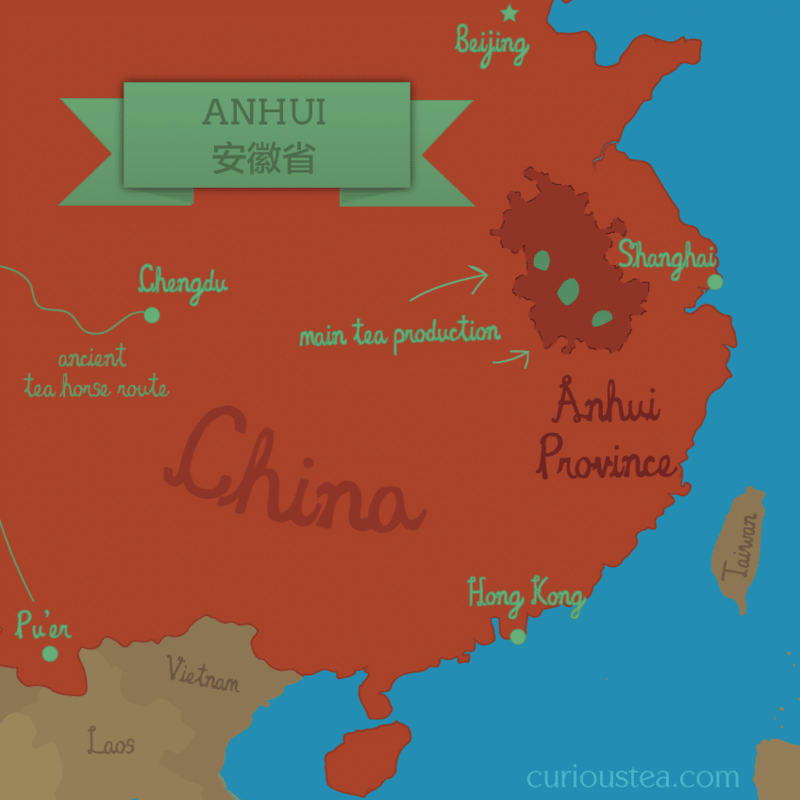 This refers to the hairs found on buds of this tea when it is harvested. 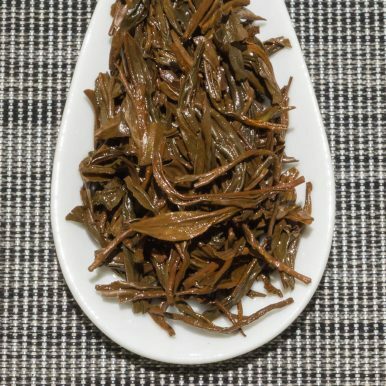 As the harvest is earlier and Keemun Mao Feng consists of more buds and young tender leaves, it is much lighter and sweeter than other types of Keemun tea. For many this is a prised characteristic so they tend to seek out this Keemun Mao Feng version of Qimen Hong Cha. This Keemun Mao Feng is high grade and has long dark leaves that are lightly twisted, which is a typical appearance for this type of tea. 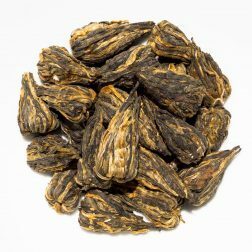 When the leaves are brewed you can clearly see that this Keemun Mao Feng solely consists of buds and small tender leaves. The liquor produced is very bright with a smooth delicate stony and floral character. There are some smoky and orchid undertones present. 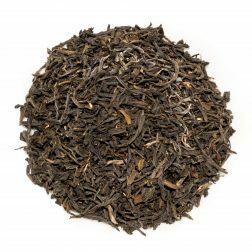 The slightly smoky notes are balanced by top notes of red dried fruits to create a tea that is light and fragrant, yet flavoursome. 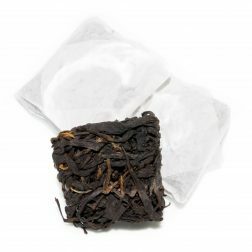 Overall this Keemun is extremely well balanced and is a great tea to try if you are a fan of classic blends. 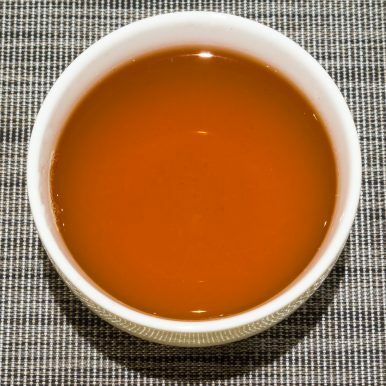 This tea is best brewed with freshly boiled water for 3-5 minutes multiple times. As the flavours are light and sweet, it is best taken without milk or sugar. 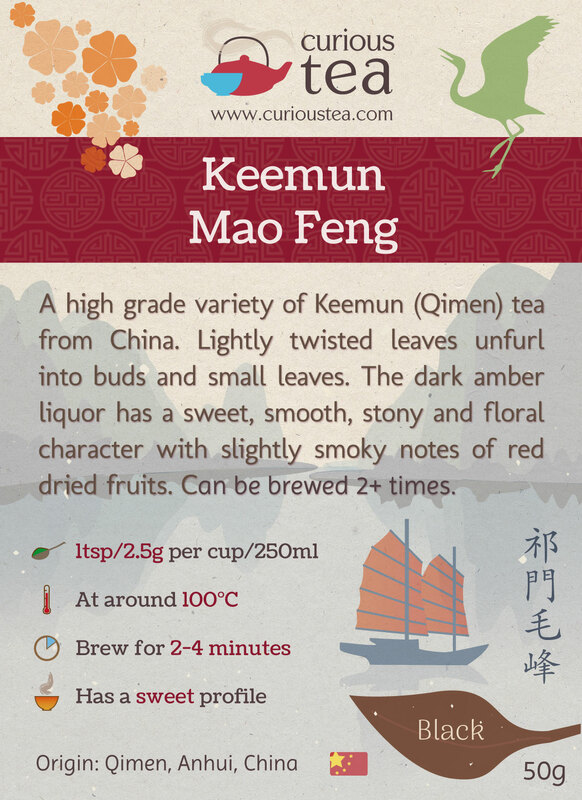 This Keemun Mao Feng black tea was first featured in our May 2015 Curious Tea Subscription Boxes.